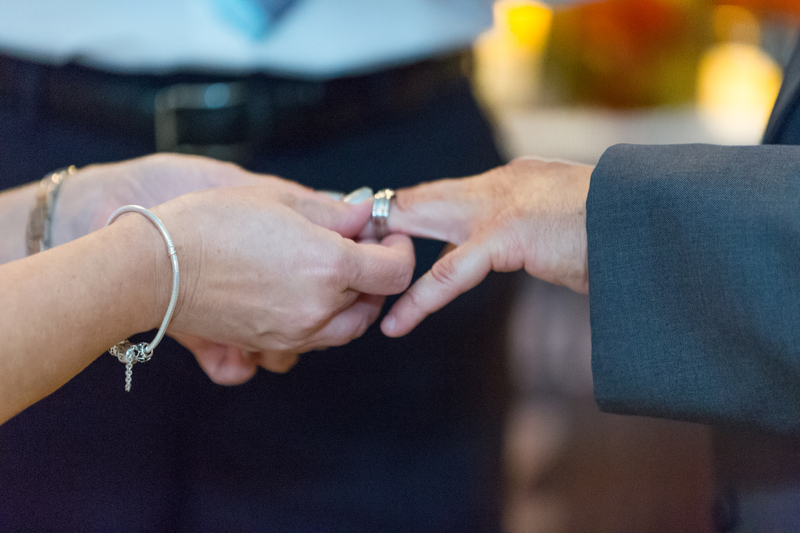 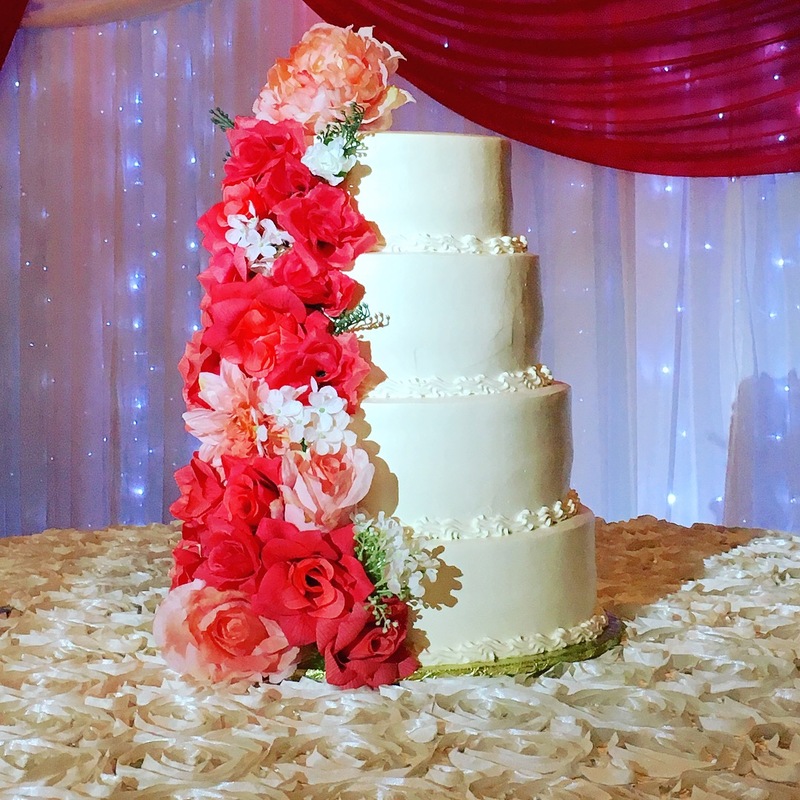 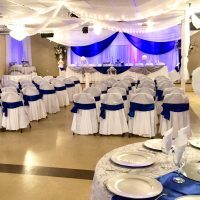 Have your wedding ceremony and reception at the same place without losing your guests or worrying about transportation. 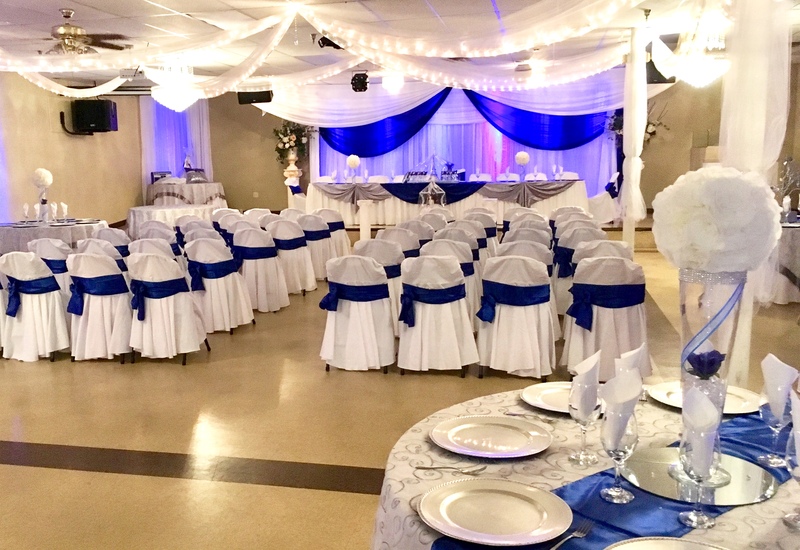 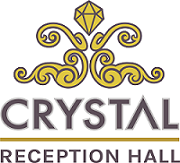 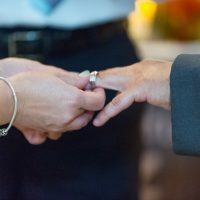 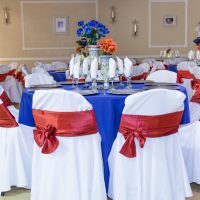 At Crystal Reception Hall, you can have your wedding ceremony followed by a cocktail hour and then party ’til midnight! 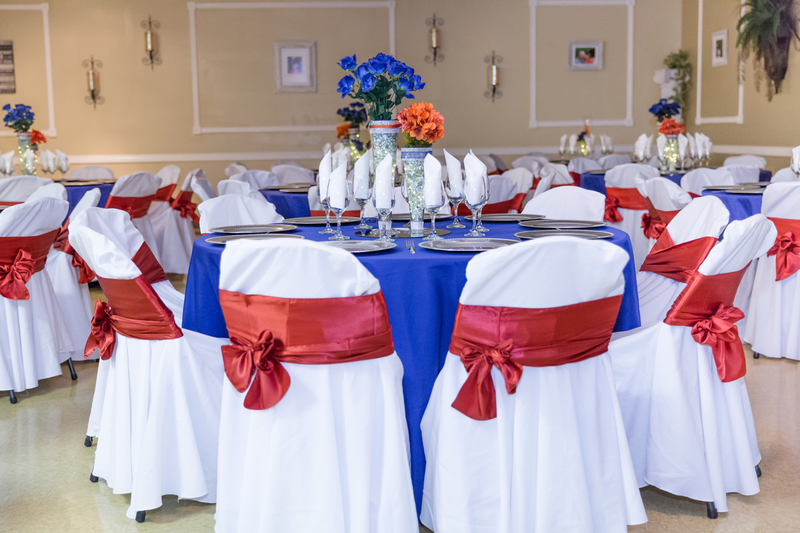 Call us at (480) 695-5771 or use our Plan Your Event form to get started today.